New Houses Still Strong. New Construction is currently about 15% of our market. 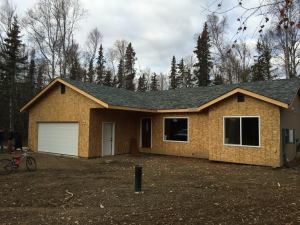 Of the 574 homes on the Market in the Mat-Su Valley today, 84 of them are new construction homes that are either in the process of being built or are already built but not yet lived in. Of the 1,594 homes that sold in the last year, 236 of them were new. Lower than last year. That is actually down a little from previous years. It was close to 25% of our market last year. “To Be Built” One of the interesting features in our market is the advertisement of “to be built” homes. 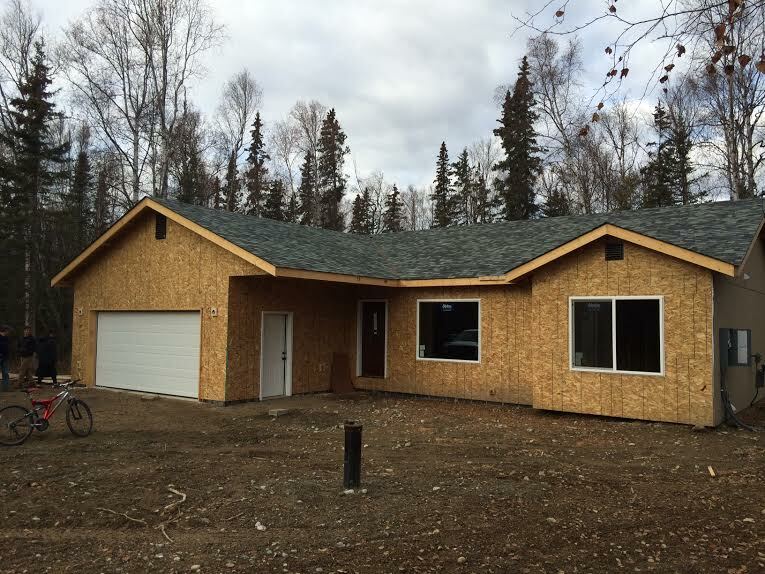 These are homes that a builder would like to build but has yet to start. They are advertised at a particular address but if you went to the site you would find an empty lot. In fact, the builder would actually build a different house on that lot if you wanted them to do that. Building lots Available. Although there are 84 new construction houses on the market right now, there are another 38 “to be built” homes. These phantom houses open up an opportunity for someone looking for a building lot. These are empty lots ready to build on. Most, (but not all), of them are owned by the builder advertising the lot. If you are looking for lot on which to build your dream home check these lots out.